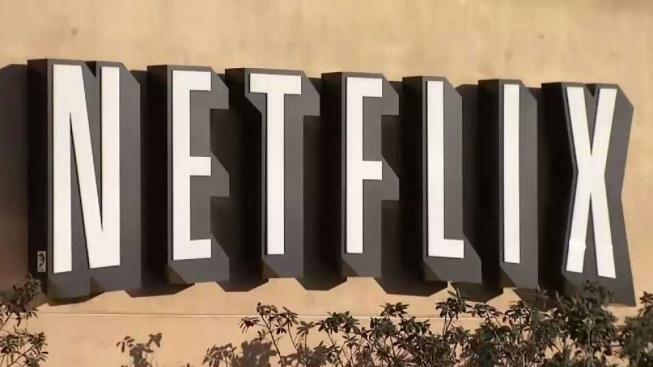 A former Netflix executive is facing federal fraud charges after accepting hundreds of thousands of dollars in kickbacks from partner companies, according to court officials who unsealed a federal indictment Tuesday. Michael Kail, 49, was arraigned in federal court in San Jose on charges that he defrauded his former employer, Los Gatos-based Netflix Inc., while serving as the company's vice president of Internet Technology, court officials said. Kail, a Los Gatos resident, received more than $500,000 in kickbacks in exchange for approving payments to at least nine tech companies that were seeking to do business with Netflix, according to the indictment. Between February 2012 and July 2014, Kail accepted kickbacks from at least three outside companies with which Netflix did business. He also received stock options from numerous other Netflix business partners, the indictment alleged. In exchange for the payments, Kail approved millions of dollars in contracts for goods and services to be provided to Netflix by those companies, controlling those transactions through a company called Unix Mercenary LLC, which he used to pay personal expenses and buy a home in Los Gatos, the indictment said. Kail was charged with 19 counts of wire fraud, three counts of mail fraud and seven counts of money laundering, and the indictment calls for the forfeiture of his Los Gatos property. He was released on $200,000 bail. After leaving Netflix in August 2014, Kail served as Yahoo's chief information officer before founding software security startup Cybric in Boston. A lawsuit filed against him by Netflix was settled out of court late in 2015, according to Fortune magazine. Kail’s next court appearance is scheduled for July 10.